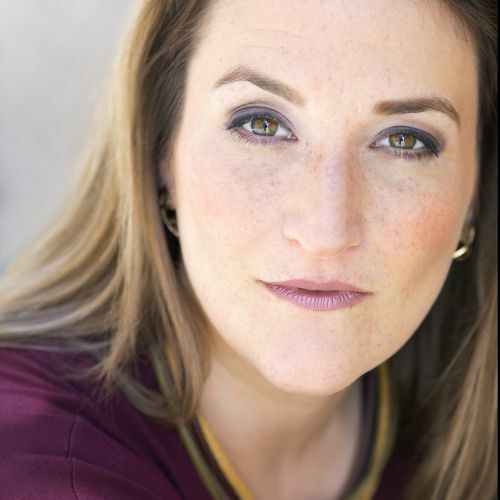 Genevieve Thiers is an entrepreneur / opera singer / mother of twins. She’s also the founder of America’s first online caregiving service, Sittercity.com, which now has millions of users in the US, UK and Canada, and serves hundreds of corporate clients like the U.S. Department of Defense, Avon, Mastercard, Monster.com and many others. Winner of 18 major awards, including the CEC Momentum Award, the WBDC Rising Star Award, a CNN Young Heroes feature, the UPS Out of the Box Award, the INC 500 list, Genevieve was honored by President Bush at the White House as the Small Business Administration Young Entrepreneur Champion of the Year for 2006. She has spoken at the CEO Conference, Microsoft, Harvard Business School, Kellogg School of Management, Columbia, Babson, Boston College, Chicago Booth School of Business and for many entrepreneurial groups. The author of the book Love at First Sit, she also writes for Crain’s Chicago Business blog, NBC.com and the Huffington Post, and has been featured in the media by The TODAY Show, Ellen, The View, The CBS Early Show, CNN, Live & Style, The Wall Street Journal, The New York Times, Redbook, Parents, Parenting, Marie Clare, TIME, Better Homes and Gardens, Working Mother and others. Highly passionate about entrepreneurship and about women entrepreneurs in particular, Genevieve is on the board of the CEC, which created 1871, the Chicago co-working space where she sits on the acceptance committee, serves as a mentor and teaches classes. A seed investor in Excelerate/TechStars and in the Firestarter Fund, she can also be found singing opera in the Chicago area or playing with her twins.